Atlantic Canadian patients who need lung transplants must move to Toronto for the life-saving surgery, but because the high cost of the move is not fully financially supported, some are simply choosing to die. 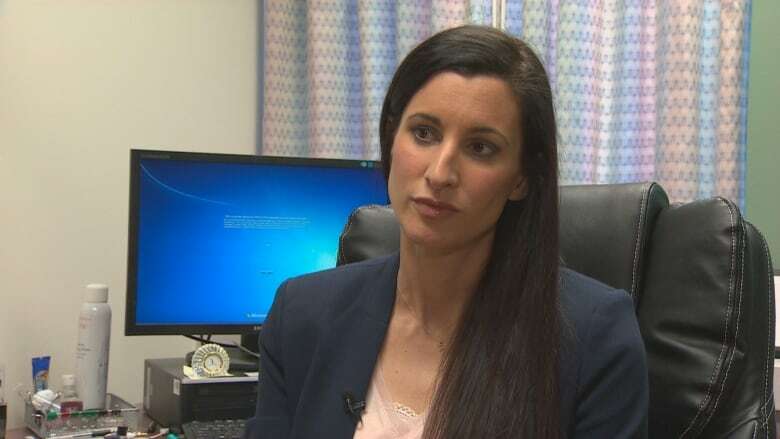 "I have now had three patients, from Nova Scotia, who have decided not to go," said Dr. Meredith Chiasson, a respirologist based in Halifax. Those patients have not died yet, but "are coming to the end of their lives," she told The Current's guest host Piya Chattopadhyay. Lung transplants are covered by the health-care system, but as the operation is not available in Atlantic Canada, patients must relocate to Toronto for potentially six to 12 months. Each province has its own allowances to help with the cost: patients from P.E.I. get $1,000 a month; there's $1,500 a month available in Nova Scotia and New Brunswick; and $3,000 a month for those from Newfoundland and Labrador. That financial aid can fall short of Toronto's high cost of living however, leaving patients scrambling to make up the difference. Natalie Jarvis, a patient who spoke to CBC News, tried to find accommodation in Toronto and was quoted rental rates as high as $5,000 a month. Chiasson said that in order to get her patients to Ontario for treatment, she has to tell them to fundraise. "I hate having to tell them that right now, when you can barely speak a full sentence, I need you to go out and pound the pavement to try and earn money so you can live," she told Chattopadhyay. "I tell them that's the reality of the situation we're in right now: you are going to have to do fundraising or something else to come up with this money, because right now it's not coming from our government." She said that conversations around health become secondary at that point, as money becomes the focus. "I have a hard time getting them to listen to some of the other things I need them to hear," she said. "We need to talk about the drugs they have to take, and the side-effects, and survival after a lung transplant. "There's a big conversation we need to have about transplants, but all they focus on is the money." Written by Padraig Moran. Produced by Mary-Catherine McIntosh.